Fisher, W.S. 1924. 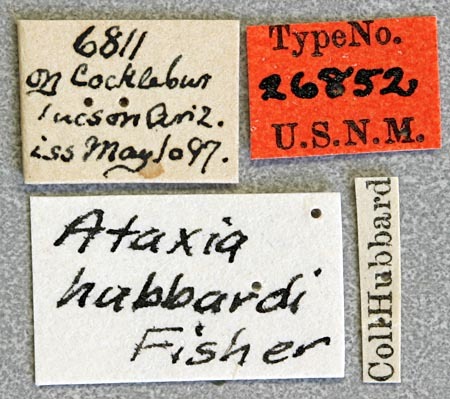 A new species of Ataxia from the United States. 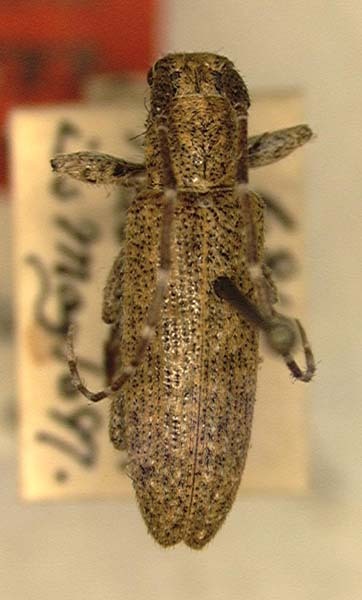 (Coleoptera: Cerambycidae). The Canadian Entomologist, 56: 253-254.